We’ve closed our latest funding round – and that means more Racefully goodness for everyone! It’s a great day for Racefully, the world’s most social running app! We’re thrilled to announce that with you, our amazing community, we’ve raised over £160,000. Ahem. Celebratory dances and motivational rock ballads aside . . . With the successful close of our crowdfunding campaign, we’re already developing a whole new set of features to make Racefully the best running app on the market! In the short time since launch, we’ve built a brilliant community of runners, partners, and fitness enthusiasts. The app has users in 53 countries, our runners have logged over 3000km, and we teamed-up with I Am Team GB to promote the UK’s first live virtual running event. We also listened to your feedback and released our in-app run scheduler. Now, it’s easier than ever to organize runs with friends – on the other side of the city or the other side of the world. These developments only offer a brief glimpse into what we can achieve with the funds raised from this round. We’re already working on tribes, run buddies, in-run voice chat and our first mass-participation event. Community, and all that comes with it, sets Racefully apart from any other running app. That’s why all of our upcoming features put social at the forefront. Tribes will also play a huge part in Racefully’s upcoming mass-participation events, including fun runs and charity races. 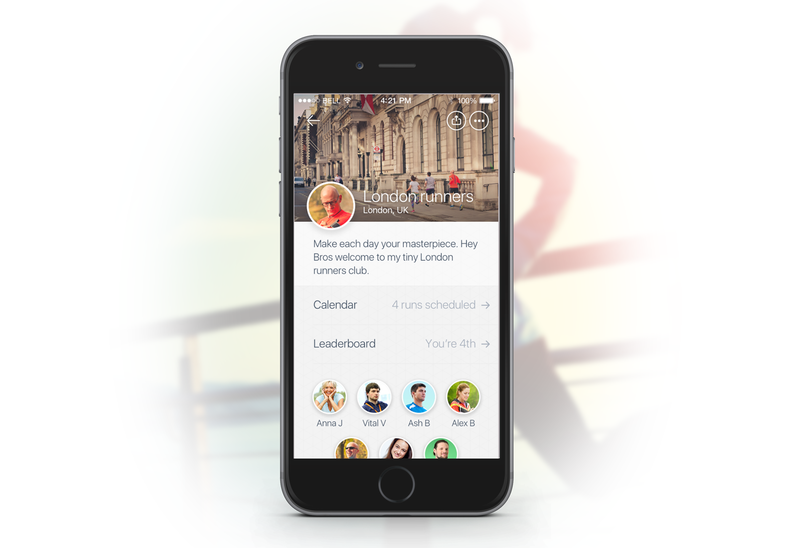 The Racefully app already ran its first London Marathon in April 2016, but we’re looking forward to enabling runners to participate in the famous race next year – from wherever they are in the world! Closing a successful crowdfunding round takes huge amounts of preparation and plenty of effort – not unlike a long distance run! But we did it because we wanted to involve you, the Racefully community. We wanted to give everyone the opportunity to own part of the fantastic company we’re building. And, as with all things in life, including running, your support made an awesome difference. So, to each and everyone of you in the Racefully community – from runners to investors to avid tweeters – thank you for your amazing support. We’re looking forward to the journey ahead and crossing many more finish lines together! ← 9 ways runners are just like superheroes!